Check out the beautiful cover for Leah Raeder's upcoming novel, Black Iris! Don't let that gorgeous flower fool you; I'm guessing things aren't as safe as they seem. 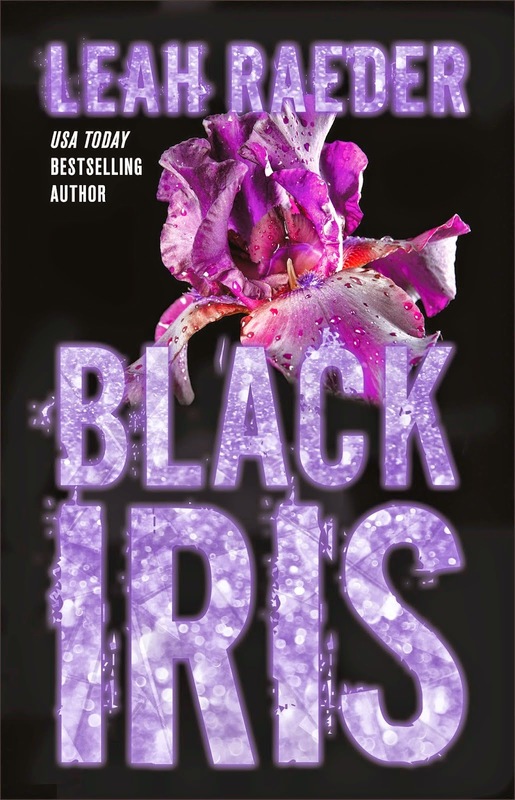 And while you're at it, Black Iris is available for preorder! Check out the links at the bottom so you don't miss what is sure to be a thrilling read. Who wants to win a FREE Kindle Fire? Welcome to the Review Loft!